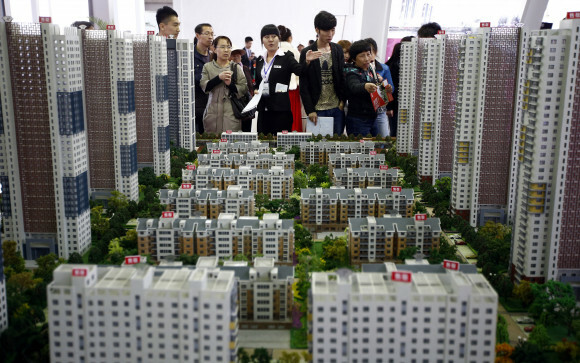 China's official data shows more cities see home prices get higher in March and the growth accelerated, providing further signs pointing to a warming housing market despite months' regulatory curbs on the real estate sector. Notably, home prices in smaller tier-three cities rose even faster than in large ones, defying expectations for a cooling housing market. Of the 70 major cities, 65 cities saw new home prices were higher in March on a monthly basis, compared to 57 cities in February. Dandong city in northeastern China's Liaoning province, posted the biggest gain in new home prices, up . . .